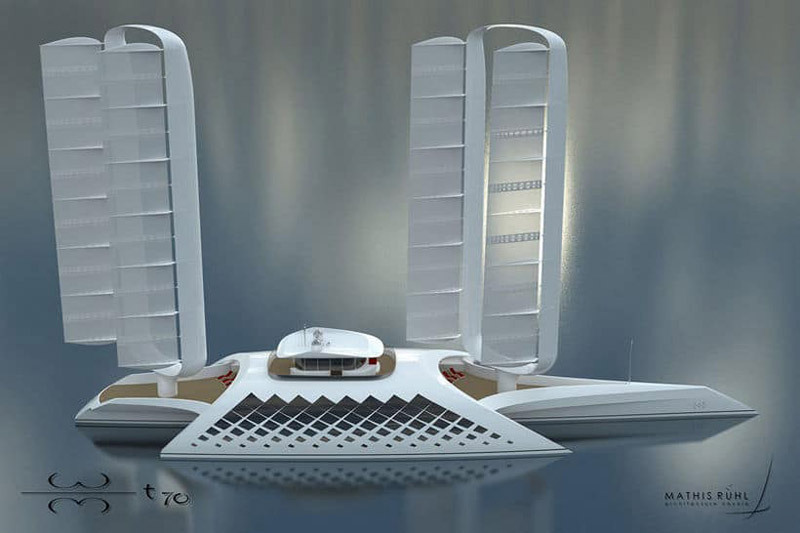 French yacht designer Mathis Ruhl has revealed his latest superyacht concept – unique trimaran with a heavy focus on capturing and transforming wind energy into an efficient propulsive force by means of a new rigging development. 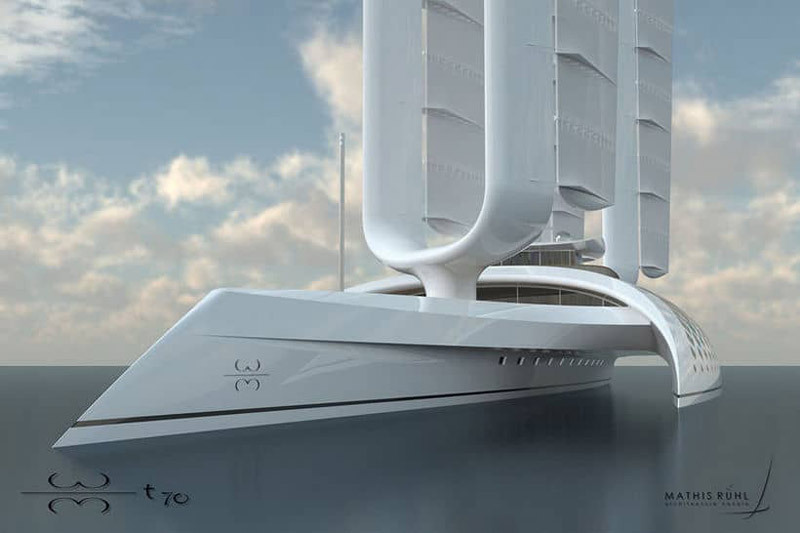 New Wind Motion 70 is the successor of the R77 concept, equipped with a rotating twin mast. 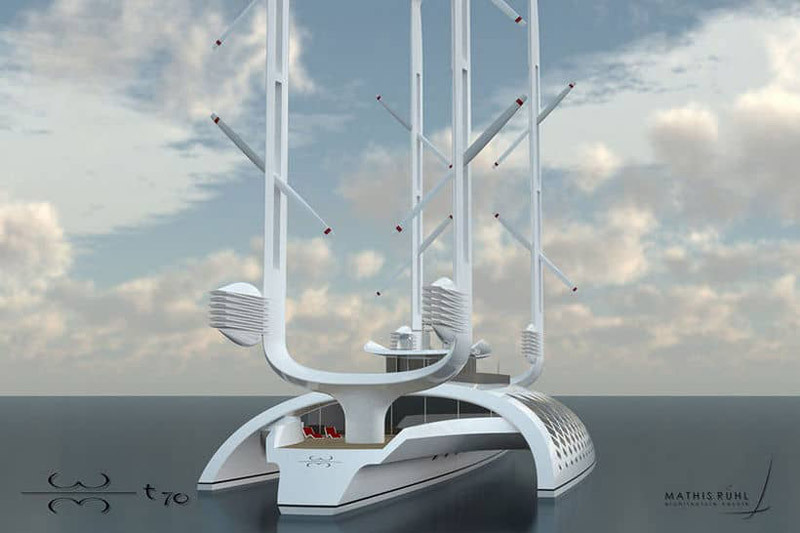 But, this new concept is a further development and is called Rotating Twin Mast² (RTW²). Previous article Company That Promises ETERNAL LIFE, Are You Ready To Pay The Price? Company That Promises ETERNAL LIFE, Are You Ready To Pay The Price?